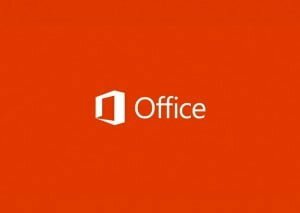 Microsoft has debuted public beta of its tablet optimised edition of Office for Android 4.4 KitKat and 5.0 Lollipop for tablet users. Earlier the company had launched a preview of the app for tablets, however users had to join a Google+ group to try it out. Android tablet users can now download Microsoft Word, Microsoft Excel, and Microsoft Powerpoint directly from the Google Play Store. While launching the apps on Android tablets will get Microsoft a bunch of users, for now there are not many users that might benefit from the app. First of all, only Android tablet users with Android 4.4 KitKat and 5.0 Lollipop can install the app. Secondly, only tablets above 7-inch screen and below 10.1-inch screen can install the app. And Android tablets running on ARM chip can run the app, making the usability extremely restrictive. If you are one of us mortals, who have to spend a larger part of your life on Office apps, you know there’s no better app out there for Spreadsheet, Word or PowerPoint. Bringing these productivity apps on Android tablets, makes these devices even more useful. Tablets are typically perceived as media consumption devices, that is users prefer to consumer media, be it for a video or for reading. 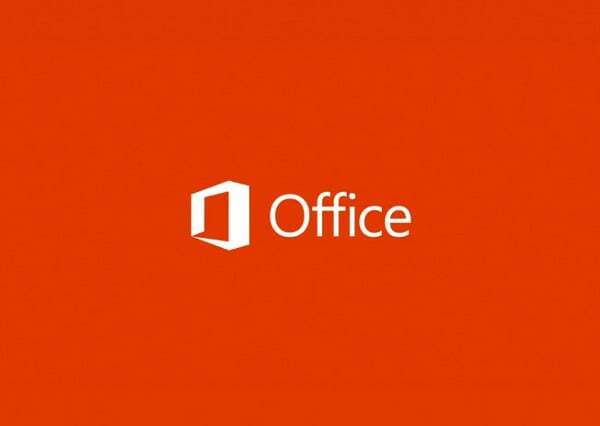 It needs to be seen how Microsoft Office for Android changes this behaviour. Android tablet users who want to use these productivity apps on their tablets, but do not have Android 4.4 KitKat or 5.0 Lollipop updates, or have a device with screen size upwards of 10.1-inch, or are using Intel powered Android tablet, can pretty much head to Google Play Store to download WPS Office, which comes pretty close to offering all the features one would required on a tablet.